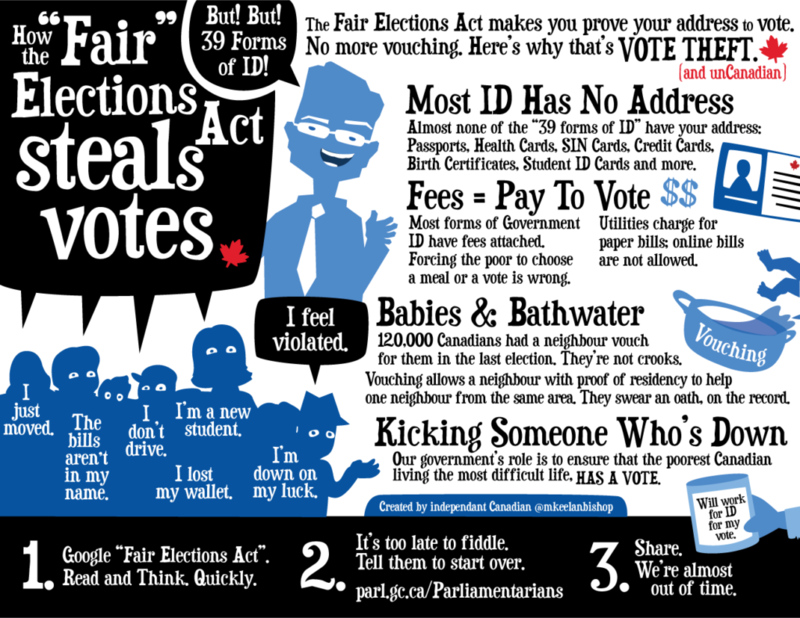 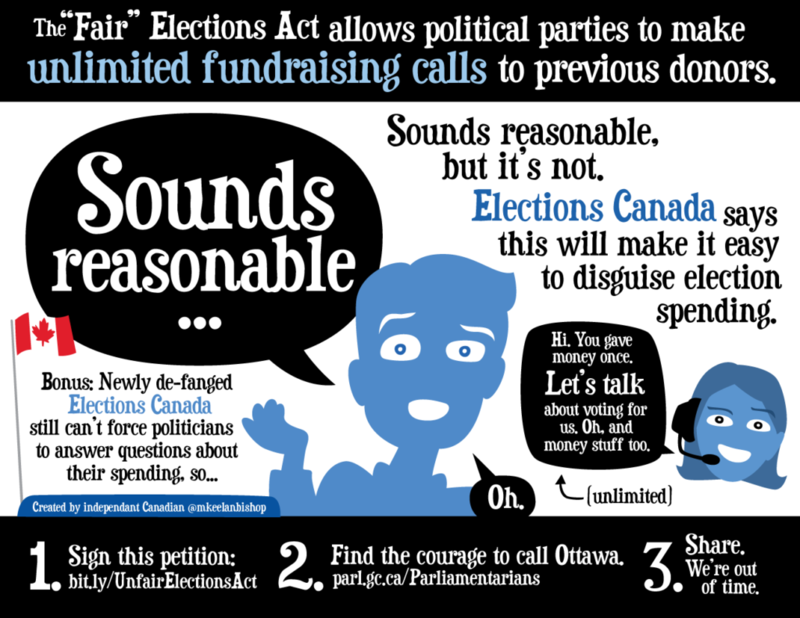 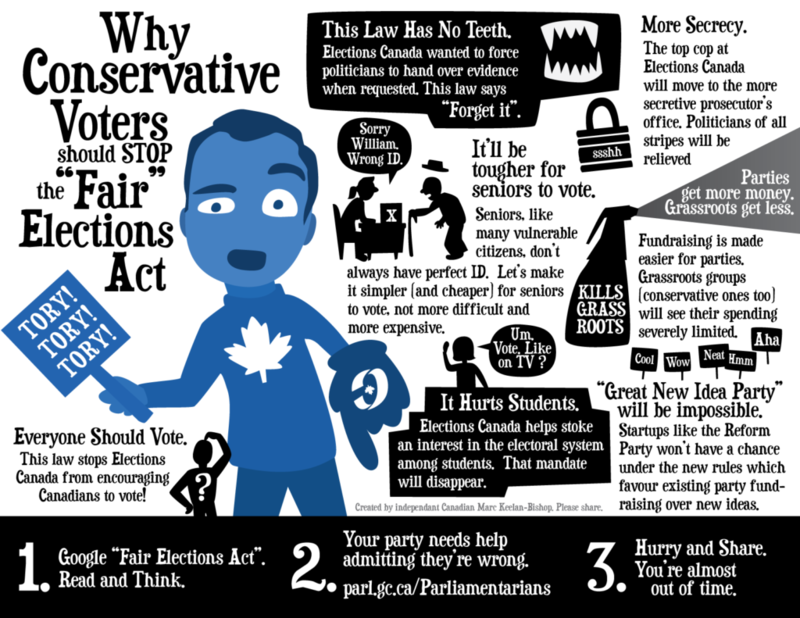 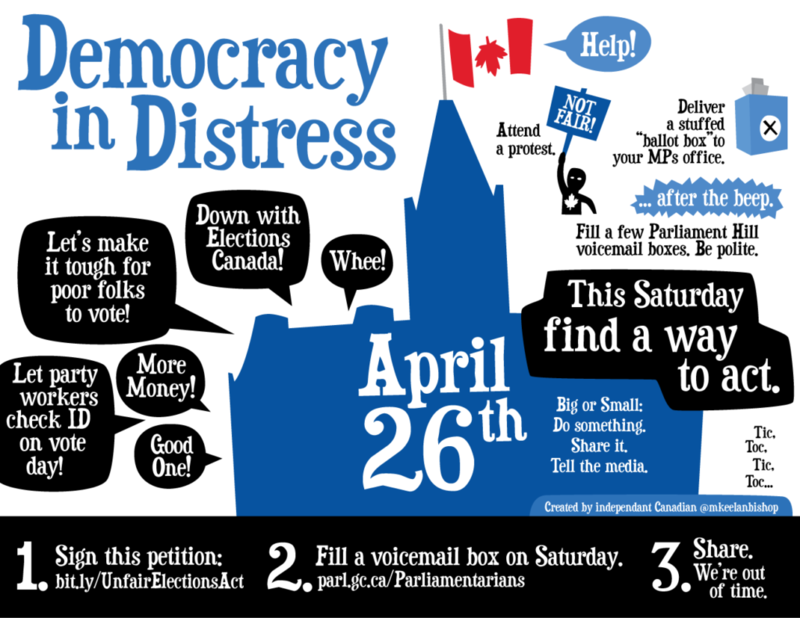 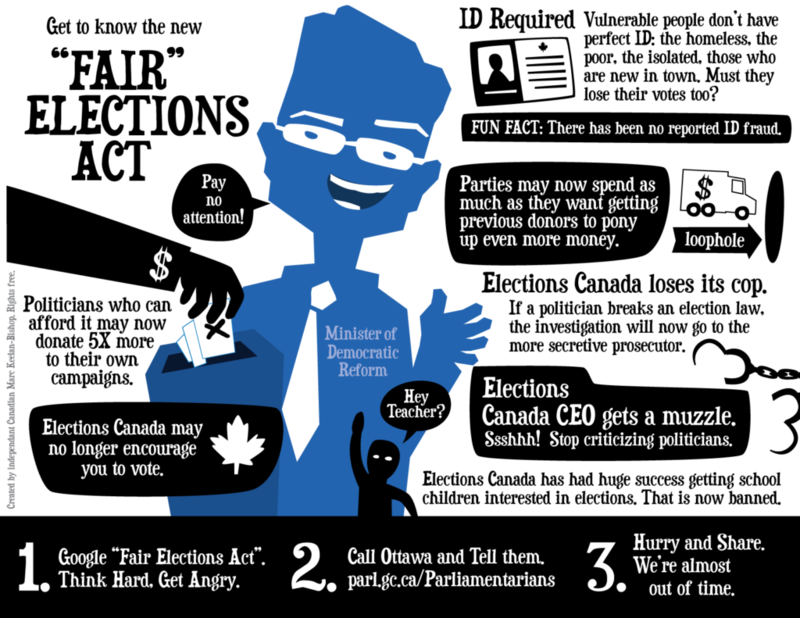 In 2014, the Canadian government attempted to change the Elections Act. 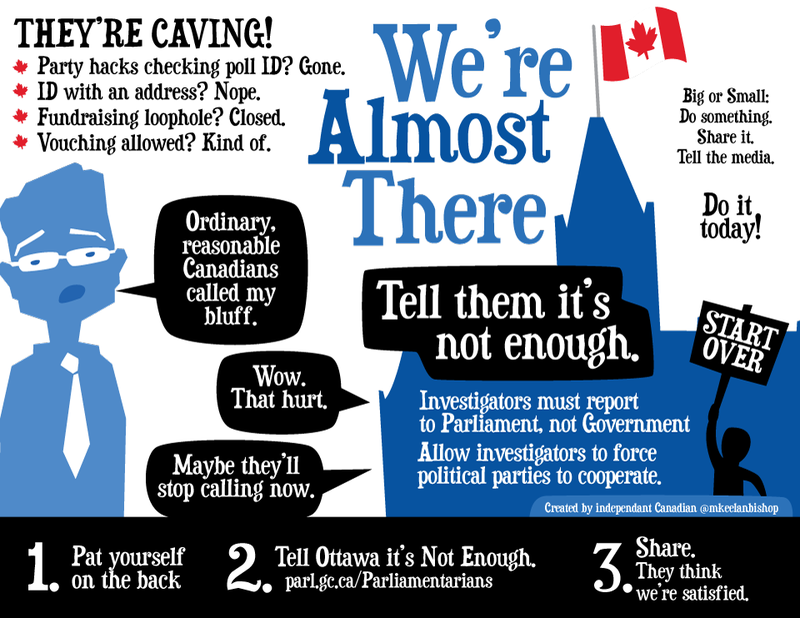 I created these info graphics to inform and mobilize the public on this complex issue. 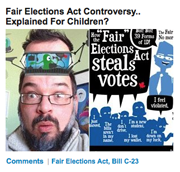 Huffington Post Canada published this article about my involvement in this campaign.